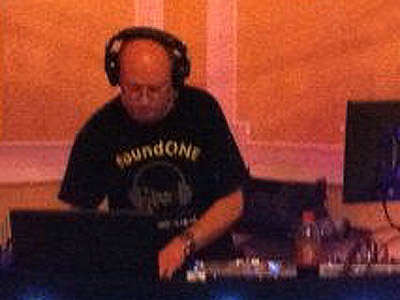 "Mobile DJ and Video DJ, specialising in both weddings, teens + childrens disco"
Andy Tugby is available to hire via SoundONE Disco Sound and Lighting - a needadisco.com member - based in Camborne. The following mobile disco companies all cover the TR14 area where Andy Tugby is based. If you are contacting SoundONE Disco Sound and Lighting about an event, it's always a good idea to include the DATE, LOCATION, EVENT TYPE, AGE GROUP and TIMINGS to speed things up!